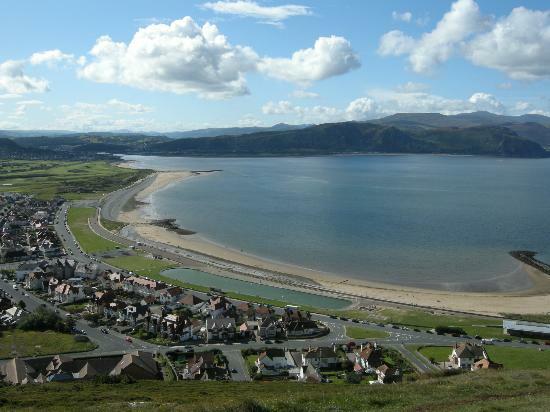 With renewed interest in vane sailing at the Llandudno MYC and the success of the UK v USA Challenge Cup in 2013 the choice to host the event on the West Shore lake was pretty simple! The Nationals were successful in many different ways with many entries ranging from young to old. The 2 day event was highlighted by the great weather and good sailing conditions (although the wind was quite tricky).